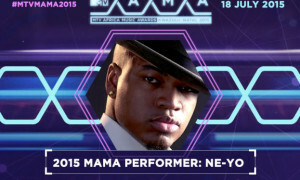 Global Superstar Ne-Yo to perform at 2015 MAMA! 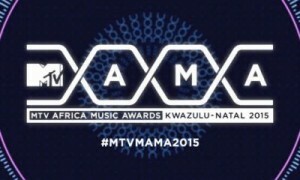 Really, Should Burnaboy Be Bummed Over This MAMA’s Thing? 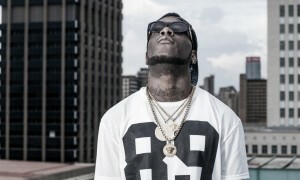 “Its Not That Deep” – MTV Base Responds To Burnaboy?